Mobile Phone Signal Booster 4G LTE – 1500 sq.m. 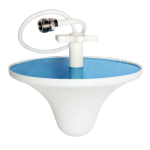 Our “Signal Booster” model is high-performance booster which covers areas up to 1500 sq. m. It’s great for extra-large houses, offices, warehouses, production and corporative areas etc. 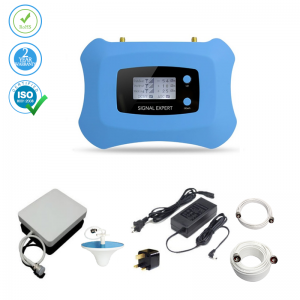 Booster has both automatic and manual controls for a highly efficient cooling system. This gives you a very stable signal for network 4G. It will boost 4G for all major Ireland operators’ signals for the frequency 800 MHz. 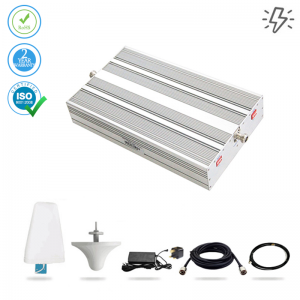 If you are a 4G network user and looking for an adjustable control, The 1500 sq.m. 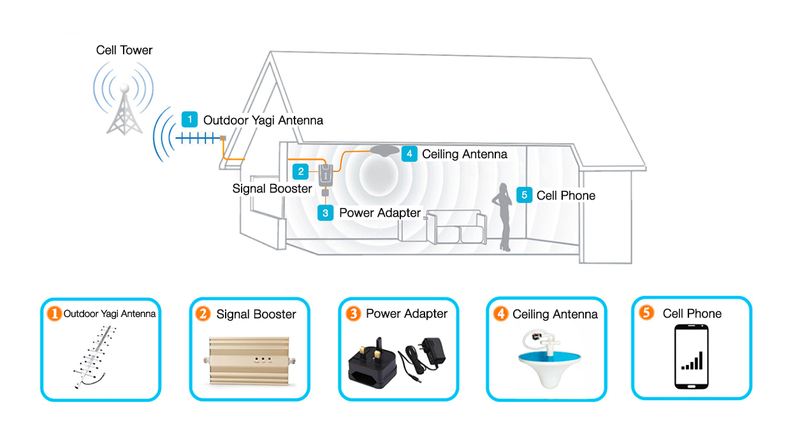 signal booster will be the right choice for you. It supports a frequency spectrum of 800 MHz and gives you the power to manually adjust the additional boost according to your wishes. The sleek design is optimal for better output and promises “5-bar” “constant signal” availability in its coverage range. You can use our booster at 100% efficiency in the entireIrelandand install it anywhere you wish within 15 minutes. We provide a full installation kit with everything you will need. The impressive design paired with great technology has created an excellent signal booster. There are no harmful emissions related to our product. We guarantee your satisfaction, but if there should be the rare glitch, our professionally trained support staff is there to assist you 24/7 and will have you smiling again in no time! 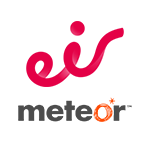 Boost Vodafone, Eir (Meteor) network operators’ signal with help of this booster. 832 ~ 862 MHz AC90-264V,output DC 5V / 3A 200 x 120 x 35mm 1.4 KG. There are 3 UL/P LEDs to indicate respective frequency band’s up link working status or system warning state. Each UL/P LED takes the same indication meaning. Band 1 UL/P The LED(s) is Dark when there are no phone calls in the coverage area or cell phone does not contact BTS. Band 2 UL/P The LED(s) flashes in Red when there is a phone call in the coverage area, or cell phone contacts BTS periodically. Band 3 UL/P Any of the 3 LEDs lighting in constant or solid Red indicates System Warning state. The repeater works in abnormal state or is self-oscillating. There are 3 DL/P LEDs to indicate respective frequency band’s down link working status. Each DL/P LED takes the same indication meaning. Band 1 DL/P The LED(s) is Dark when corresponding frequency band(s) amplified signal output power does not reach lighting threshold. Usually output power ≤ 10dBm. This means the corresponding frequency band(s) works at small power output state. Band 2 DL/P The LED(s) lighting in Green means that the corresponding frequency band(s) amplified signal output power reaches lighting threshold. The corresponding frequency band(s) works in good amplification state. Band 3 DL/P The LED(s) lighting in Red or Orange means that the corresponding frequency band(s) amplified signal output power reaches maximum. The corresponding frequency band(s) works in best amplification state. 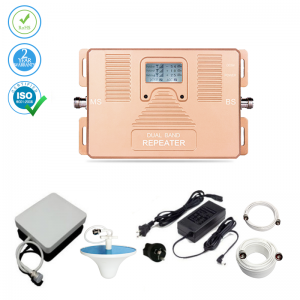 Dual Network Cell Phone Repeater Voice & 4G LTE – 300 sq.m. Mobile Booster 4G LTE – 300 sq. m.
Cell Phone Booster Voice & 3G – 2500 sq.m. Coverage: Up to 2500 sqm. 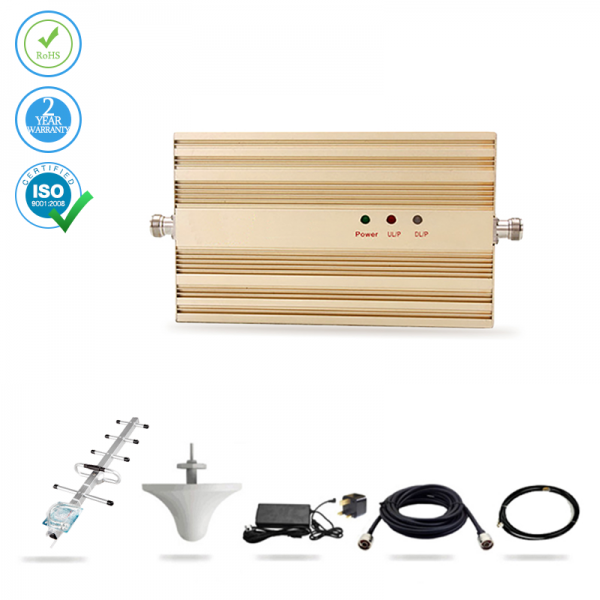 Mobile Phone Signal Booster 4G LTE - 1500 sq.m. 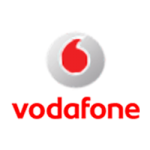 Voice & 4G Booster supporting all Ireland mobile operators for 4G LTE networks - 1500 sq.m. 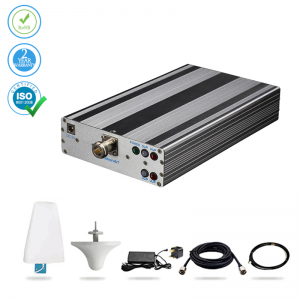 £ 655 full package - free delivery to Ireland! 1-year warranty!